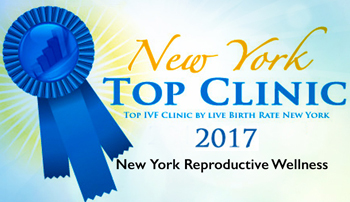 The unique fertility process that is utilized at New York Reproductive begins with a careful evaluation of the specific cause of your infertility. Sometimes a woman’s infertility may stem from an ovulatory problem. Ovulation inductioncan be used to overcome infrequent or absent ovulation. Our careful diagnosis will help to guide your treatment in a specific way to help regulate ovulation and improve your pregnancy rates. 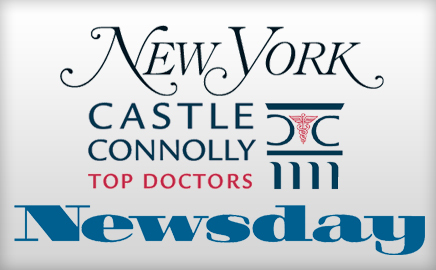 Treatments include hormone therapy (e.g. levothyroxine for thyroid replacement) and fertility medications, which are used to induce ovulation. Medications frequently prescribed for ovulation induction include clomiphene citrate (e.g. generic, Clomid or Serophene) and injectable gonadotropins (e.g. Menopur, Bravelle, Gonal-f or Follistim), and infrequently letrozole (Femara). The specific medication recommended depends on the cause of the ovulation problem and will be unique to your situation. Ovulation induction treatment is often combined with Intrauterine Insemination (IUI). If such treatment is not successful after several cycles, IVF treatment will be warranted.